As noted in the previous post in this series, being flexible is important for panel builders, contractors, facility managers and specifiers. 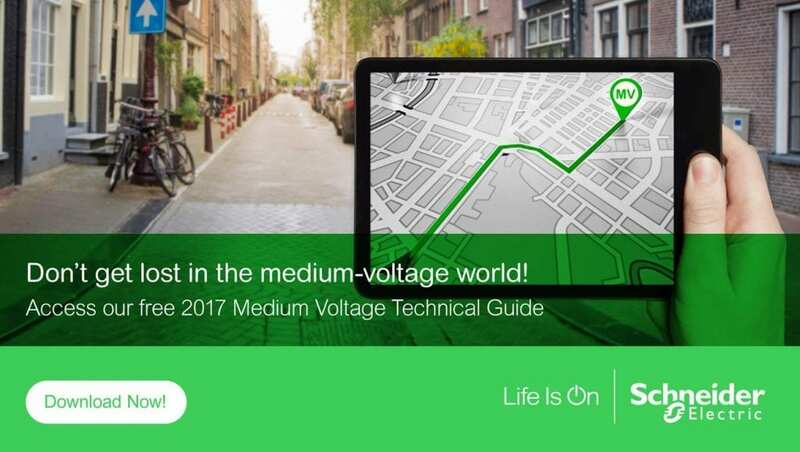 Having components meet medium voltage (MV) standard IEC 62271-200 ensures switch- and controlgear can handle all situations. There are, however, more steps a panel builders and others can take to add value to an installation. For instance, designing and specifying with environmental and operating conditions in mind can reduce maintenance needs. It also can extend the life of equipment. IEC 62271-1 and IEEE C37.100.1 for North America define normal, indoor service conditions as no significant pollution by dust, smoke, corrosive and/or flammable gases, vapors or salts. Relative humidity should not exceed 95%. Air temperatures should be between 40°C and -25°C for IEC or -30°C for IEEE. The average air temperature should be less than 35°C for IEC. Both standards refer to temperatures limits in accordance with the type of bus or connection. Not all indoor settings meet these requirements. For one thing, a major recommendation is for transformer cooling by natural convection. This cooling may take place in the same room as the HV (high voltage) and LV (low voltage) switchgear. There also can be missing thermal insulation, not enough air changes in the room and non-sealed cable penetration. These factors can overcome protections against outdoor environmental and operating conditions. Furthermore, temperatures in very cold climates may be as low as -50°C and for very hot climates as high as +55°C. Also, pollution or humidity levels may be outside normal bounds. In such situations, conditions should be specified by the user by referring to IEC 60721 series of standards. This may include taking steps to reduce operating extremes. For instance, you may install a forced ventilation or even an HVAC (heating, ventilation, and air conditioning) system. Substation design and layout may reduce or correct pollution impact. Other pollution mitigation strategies are to control air flow through chevron-type baffles or a filter. Take care, however, to keep ventilation to a minimum. This avoids condensation and pollutant penetration. Also, use natural ventilation whenever possible, especially for transformer compartment cooling. Doing so minimizes temperature swings and reduces pollution levels. By taking such actions, you can transform outdoor conditions to normal indoor service conditions that are within standard specifications. This will result in longer equipment lifespan. It also will minimize service calls and maximize uptime. More information, examples and how to calculate ventilation requirements are in our new MV guide. You can also explore our configuration software for MV switchgear, Ecoreal MV. Furthermore, look at our dedicated MV panel builder offers and resources for panel builders to develop expertise. The next post in this series will look at how evolving standards impact design.